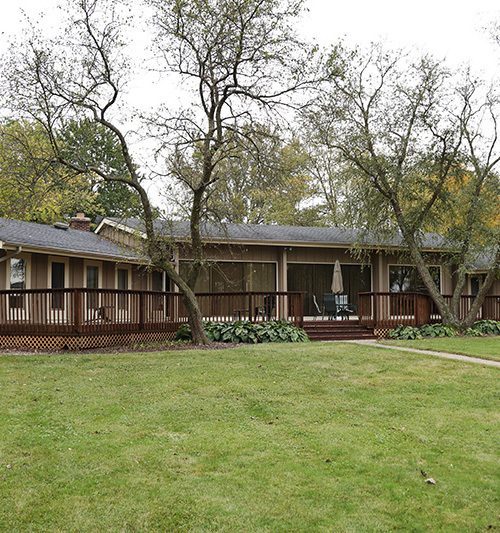 "A place to escape the pressures of the world, with all of the amenities you will ever need..."
Welcome to Concorde Center, a meeting and banquet facility nestled on 800 acres of rolling fields and lakes in the scenic Woodstock Illinois countryside. There's no other place like it! 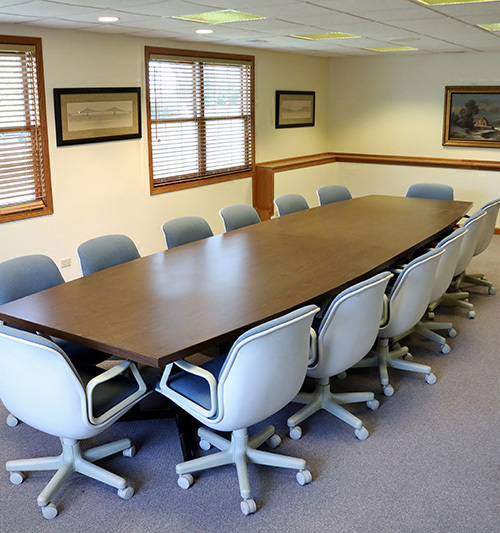 Concorde Center provides the ideal setting for your next buisness meeting, corporate retreat or other event. 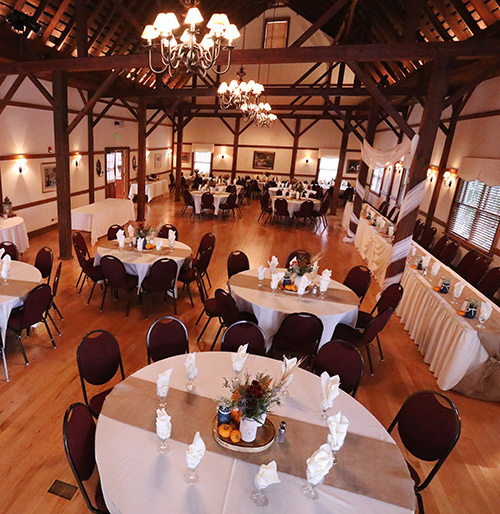 We specialize in banquets, receptions or any other large gathering. Concorde Center can accomadate them all, with a sense of style!